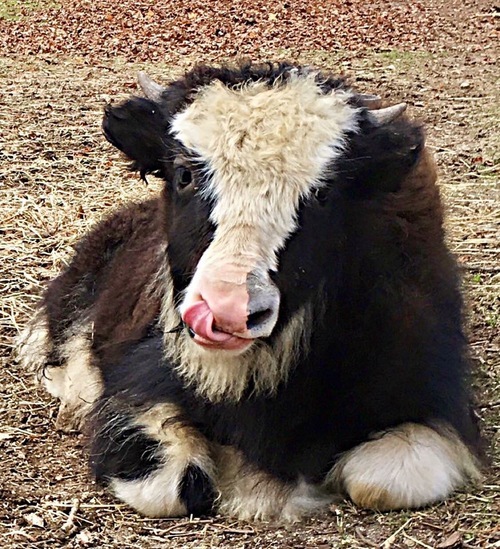 Yakzz: Hidden Pastures Luxury Fiber Farm & Shop is a farm located in Branchville, New Jersey owned by Mike & Natalie Burger. Did you know you can camp at our farm? 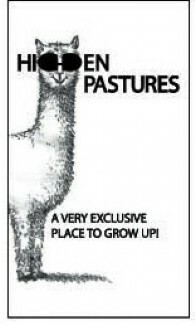 Home of the Awesome Alpaca Adventurers & the Goats Galore 4-H Clubs! Our family is proud to be an active part of the agricultural community. We not only raise fiber livestock we share our experience with the community through our 4-H clubs and several on and off farm events. 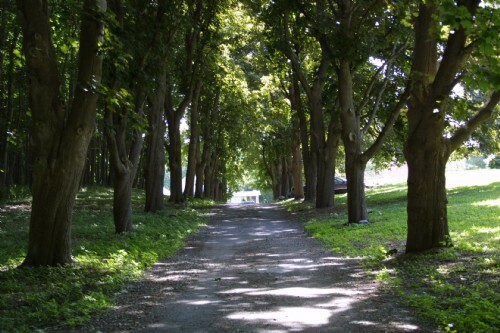 Hidden Pastures is a family owned and managed farm located in beautiful, scenic Sussex County, New Jersey. 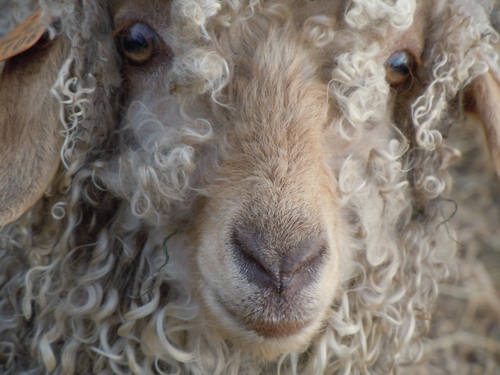 We were fortunate to discover fiber livestock soon after buying our farm in 2004. We started with alpacas and then quickly expanded into rabbits, goats, sheep and yaks. Our farm features a wonderful old bank barn that we have adapted to accommodate our herd. We have lovely open pastures, spectacular old trees and a scenic pond. We have a solid foundation herds and make careful breeding decisions for genetically sound and superior fleeced offspring. It is our goal to be able to continue to provide an outstanding selection of incredible animals for you to choose from. Farming is truly a family endeavor for us and we are proud to care for our own livestock. From scooping up to tending to births we enjoy every minute of what we do. We love being members of the agricultural community and invite you to visit us and find out the joy of livestock ownership. 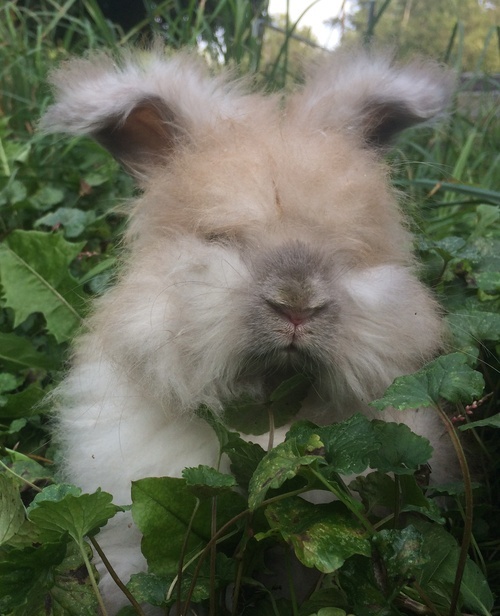 Do you want to hold a bunny, play with a goat, pet a yak or hug an alpaca? Come for an interactive farm tour. Call and schedule a time for us to take you around the farm and explain how a working fiber farm operates. Interact with the farm animal of your choice. Cost is $25 per family (up to six people). Just coming to the shop? We are open Friday, Saturday & Sunday from 10AM to 5PM. Please do NOT walk around the farm on your own. If you are interested in seeing and interacting with the animals please make an appointment for a tour.